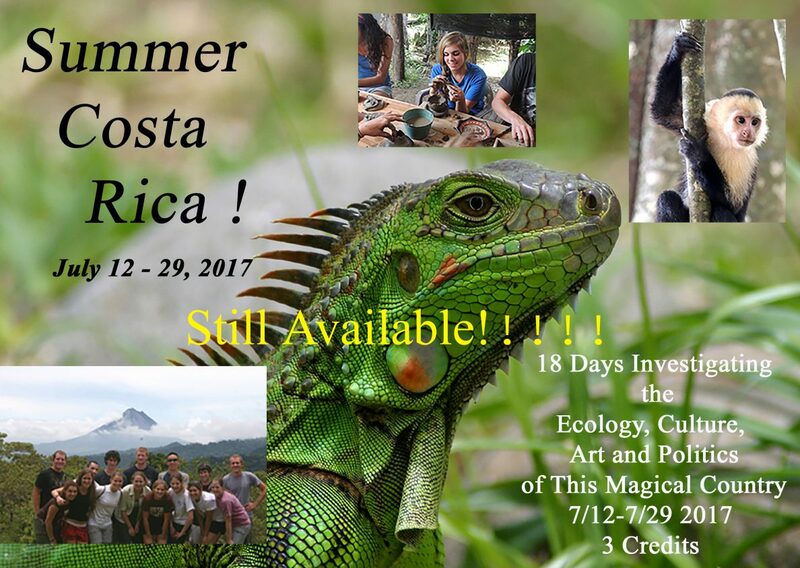 Below are links to the blogs for our previous 3 Costa Rica trips the summers of 2013, 2014, and 2015. The most recent trip blog in 2015 has many pictures and video clips that will really show course participants the beauty and diversity of the amazing country of Costa Rica! Pura Vida!